Not Happy With Your University Offer? Many students have an idealised vision of Year 12. They work hard, they get the marks they need, they gain entry to their dream course, and everything goes exactly to plan. Of course, in reality, this isn’t always the case. Hard work doesn’t always translate to incredible marks, and there are very many students who don’t get accepted into their first university preference. Luckily, if that’s you, it doesn’t mean that’s the end of your journey. In fact, it could just be the beginning! There are other ways to get to where you want to be and, although gaining direct entry into your number one preference might be the quickest way, there are other options available to you. Imagine this: you study single university subjects (with no entry requirements), you get full government funding for those single subjects, you test out whether or not that area of study is for you and, if so, you get credited for those single subjects as you work your way toward a full degree. Well, all of that is possible. Very possible, in fact, through Open Universities Australia (OUA). Through OUA, you can study single subjects online, with leading Australian universities. There are thousands of subjects to choose from, which you can browse here. They’re all university-level subjects, meaning that after completing a few relevant ones, you’ll become eligible to formally enter your degree with your chosen uni through OUA. Alternatively, if you’d prefer to study on-campus, you can apply with these subjects too. So if you didn’t get the ATAR you needed, or if you don’t get an offer for your dream university course, this is a great pathway, with the added benefit of being able to test out the area of study before you commit to a full degree. And that’s a huge win, particularly if you’re trying to balance study with family, work, and other commitments. 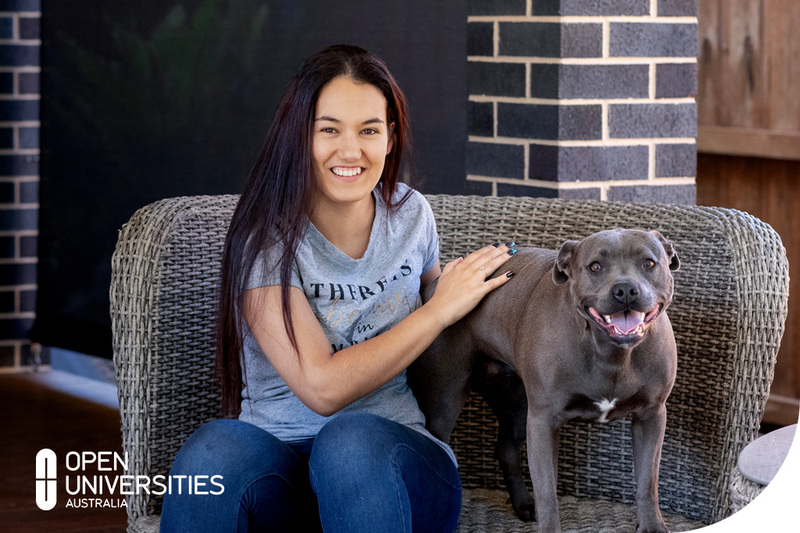 With single subjects, you can even personalise your degree, taking subjects from multiple universities like Macquarie, Swinburne or RMIT – even after you’ve enrolled in a full degree program. Ultimately, you will receive a qualification from your university tailored to you – made possible by studying through OUA. For 25 years, Open Universities Australia has enabled students to start studying online with leading unis, regardless of their ATAR. Explore your options at open.edu.au or call a friendly student advisor on 13 OPEN.